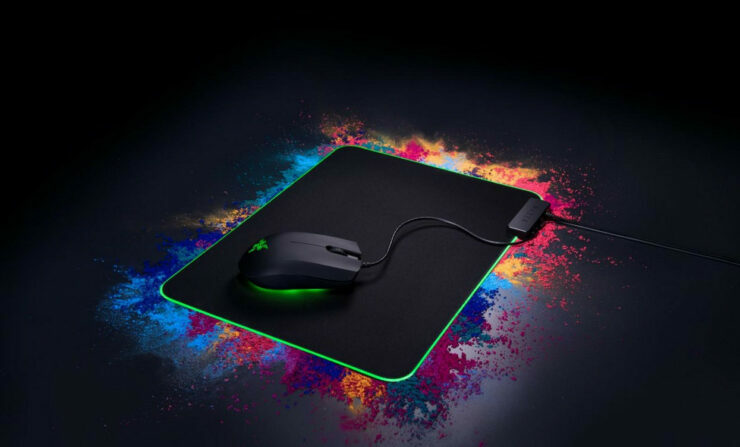 Razer, one of the most recognizable names in PC gaming has today released its Abyssus Essential mouse world wide, a mouse previously only available in mainland China originally named the Jugan. 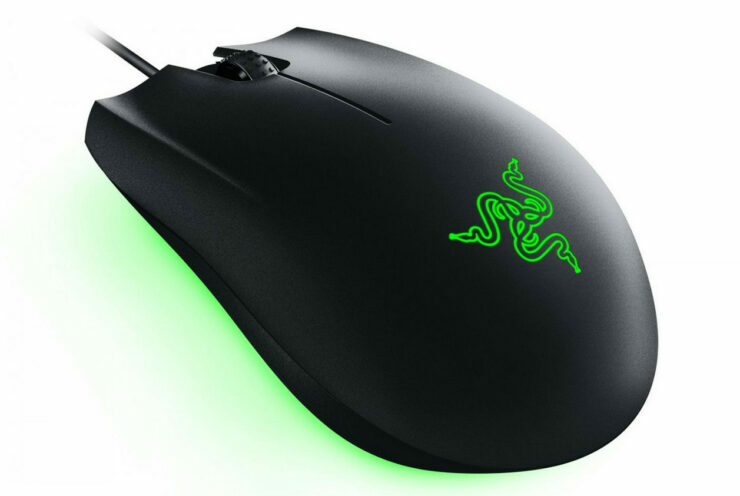 For the worldwide release they have changed the name that fits the mold of other Razer products in its lineup. The Abyssus comes equipped with RGB Lights as you would expect with just about any product on the market today and is a part of their Chroma ecosystem. 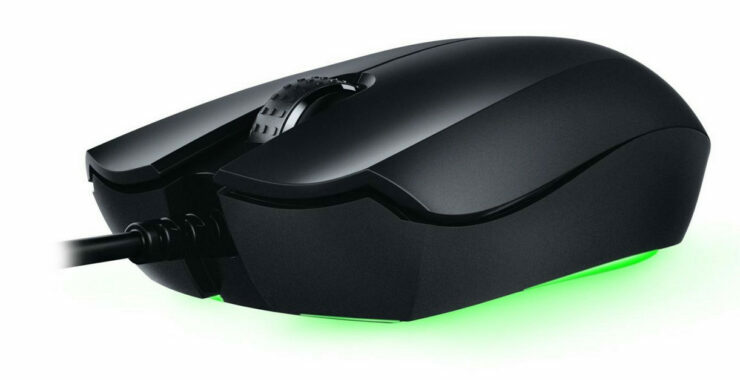 Instead of just RGB’s on the top and sides it also has underglow on the bottom of the mouse that refulects the desired color off of the mouse pad. The Razer Abyssus Essential with its underglow lighting offers gamers a unique way to come on board the Razer Chroma ecosystem with over 16.8 million color options, lighting customizations, and interactive game effects. 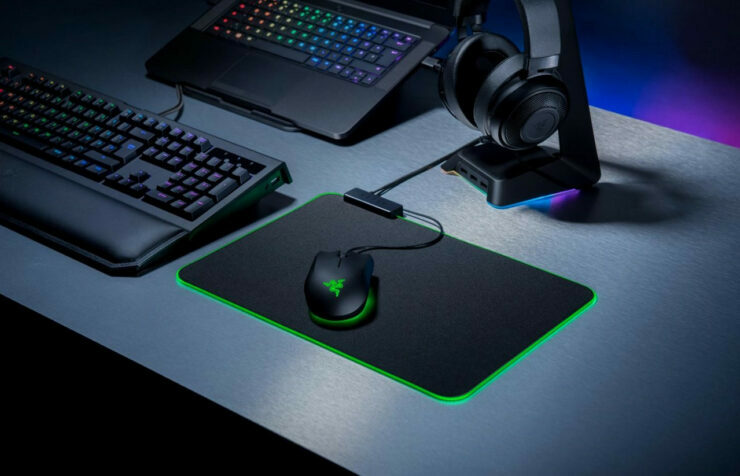 Gamers can now complete their battle stations with the full range of entry-level Chroma peripherals comprising of the Razer Cynosa Chroma keyboard, Goliathus Chroma mouse mat, and the Abyssus Essential. The Abyssus Essential is currently available at the Razer online store for $49.99 and should be available at other online E-tailers and store shelves in the coming weeks. The term “Entry level” seems a bit off at its US Pricing, as to me Entry level is $30 or below.